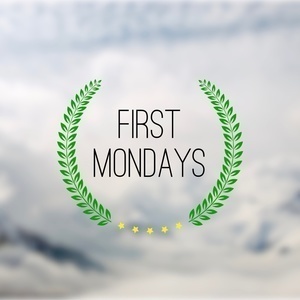 OT2018 #1: "Rearranging Deck Chairs"
The first Monday of October Term 2018 is upon us, which means it's time for the kick-off of our third season. Live from Washington University in St. Louis, we bring you previews of the week's arguments. The cases involve a range of issues, from the Federal Arbitration Act to the death penalty, and we know that-- for now-- they'll be decided by an 8-member court. Speaking of, that hearing was... something. We'll share our reactions as best we can, with the hopes that we'll do a more in-depth analysis of the latest Kavanaugh confirmation news soon. This episode is sponsored by The Great Courses Plus. Learn about anything and everything-- including the history of the Supreme Court-- from some of the greatest minds on earth. 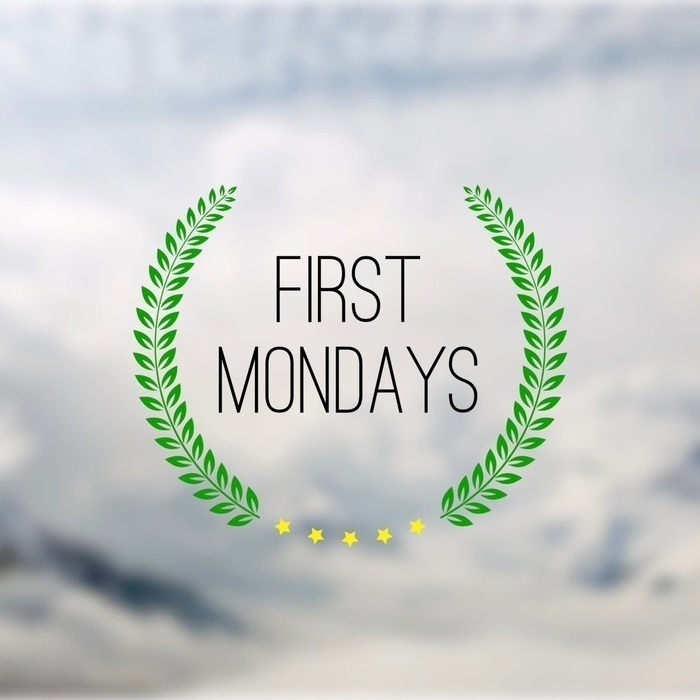 For a free trial, visit thegreatcoursesplus.com/firstmondays. Thanks also to Everlane for sponsoring this week's show. To see a collection of our favorite picks, and to get free shipping on your first order, visit everlane.com/firstmondays.